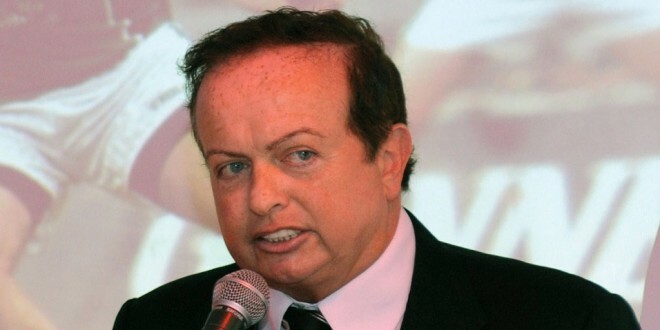 RTE sports commentator and broadcaster, Marty Morrissey has been named April Cork Person of the Month, to mark his contribution to sport, especially GAA sport, over the years. Marty, born in Mallow, told Brendan O’Connor on a recent Saturday Night Show, ” I am very proud of my Cork blood and my Mallow roots, and although a Clareman, I am deeply honoured at receiving this award”. Mallow’s Michael O’Neill, now living in Dublin but a frequent visitor and activist in Mallow, nominated Marty Morrissey for the award. “Marty’s mother was Mallow native, Peggy Twomey and his father taught at a local Mallow school. 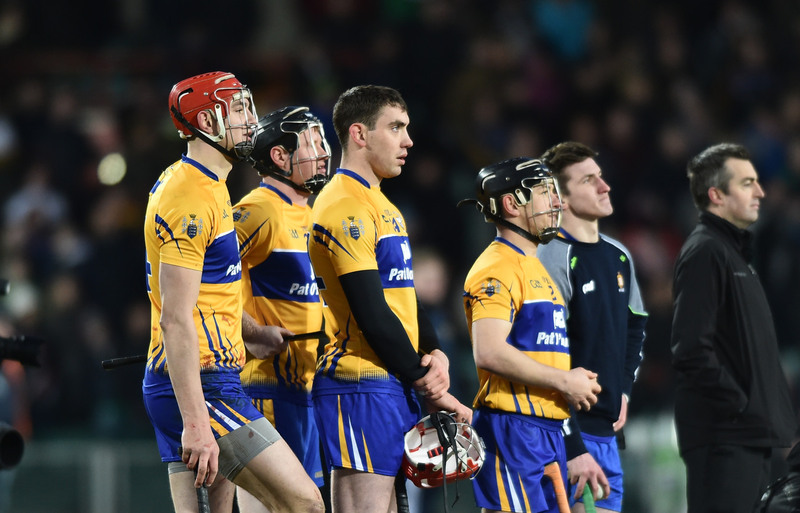 The family finally settled in Clare, where Marty’s father came from,” said Mr O’Neill. Marty Morrissey said, at the recent Cork award ceremony ” Yes, my father came from West Clare to teach in Mallow and rented a room from the Barrett family, just around the corner from that famous mallow pub The Mouse Trap. 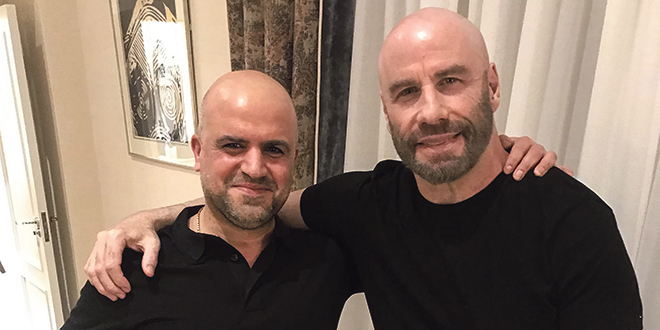 “He met a young hairdresser, who was a cousin of the Barretts, Peggy Twomey and the couple later emigrated to the Bronx, New York. However, my mother insisted on coming back to Mallow, for me to be born in the local Mount Alvernia Hospital. 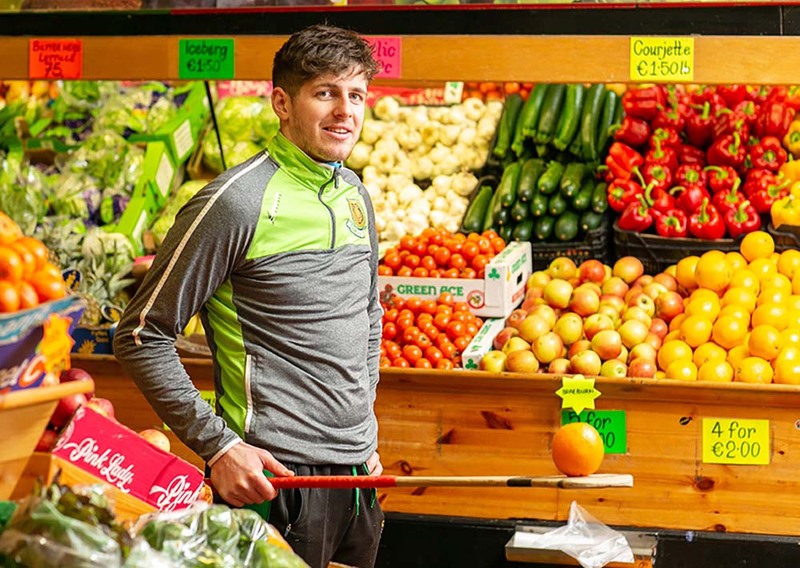 “I rang my mother, over in West Clare, to tell her of this award and she was very emotional that her home town and county should honour the family in this way” added Marty. Marty Morrissey studied UCC and also got his broadcasting breaks and starts in Cork, at the local Cork Multi-Channel TV and RTE Radio, Cork. His name now also goes forward, with the 11 other Persons of the Month chosen this year, for possible selection as Cork Person of the Year.